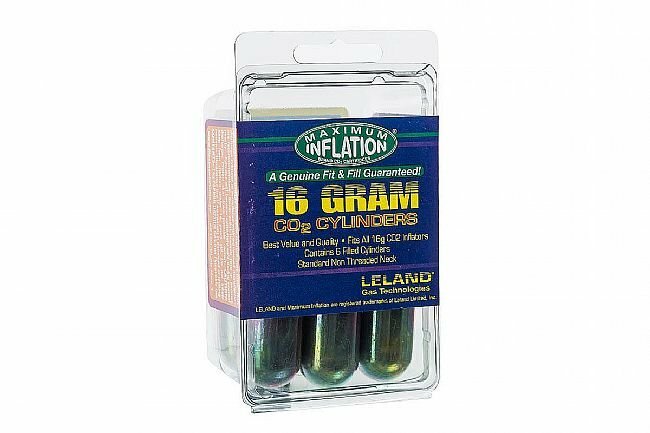 16 gram CO2 cartridges for non-threaded inflators. 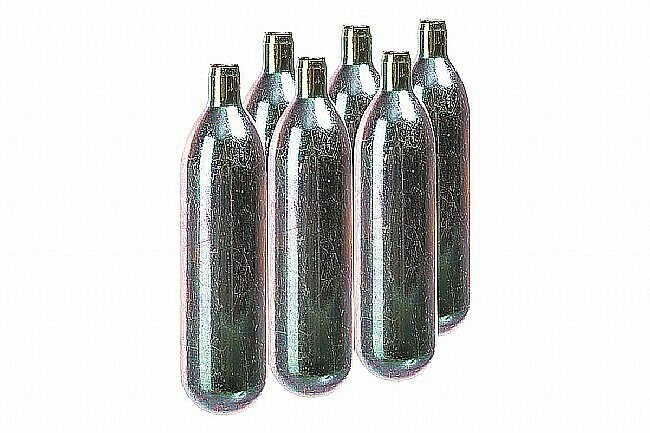 Each cartridge fills one road tire to 120psi and a mountain tire to 40psi. 6 cartridges per pack. Ground Shipping Only.